Sorry for the long MIA (Missing in action). But if you need an explanation, its because i was in Seoul Korea for a week! Cant wait to blog about my adventures, so you can check my itinerary and assist you on your next planned trip to Korea maybe, or maybe not. teehee. This is Haechi btw. and he's actually a symbol of an imaginary creature that helps realise justice and enhance safety and happiness in Seoul Korea. Will be blogging more on my adventures, so stay tuned for updates. Im sure everyone would like to contribute to charity when they have a chance to. It pretty much resembles humanity in man kind which i find very important. And if you've been thinking about contributing but not sure how to, well here's one you can look forward to! Theres a charity event coming up organised by Amante nail Spa which the proceeds would be donated to Good Samaritan Home - Home for children in Malaysia for their education.HOW AMAZING IS THAT?! Education used to be affordable for everyone, but with whats going on in malaysia now, the technologies that we need and scientific equipment in order to understand projects more requires money, and especially to the less fortunate, i think this would really help them bring themselves up to contribute to society one day. If you've never appreciated education, then you're on the wrong page my friend. Education is where you start, and as you grow, you learn how to bring yourself up as a person. So, Amante Charity believes by helping raising funds for this home, it would make learning possible for everyone! From pre-schools students to graduate school, by providing basic education to those who need it most. Well, from how i look at it, who knows one day, one of them would be the ones saving lives from all around the world? Besides, everyones living in the world with a purpose. (which i very much believe). So when is the fair you may ask? It would be on the 7th of September 2014, at Amante Kota Damansara, where you can show support for these amazing young children or future doctors, engineers or even teachers and also to Good Samaritan Home. Doesn't it make your heart melt being able to help the need? Well, especially if you want to see change in the world, we still need to start small, don't we? And on top of the event, are you aware that you would be rewarded too?! OMG! 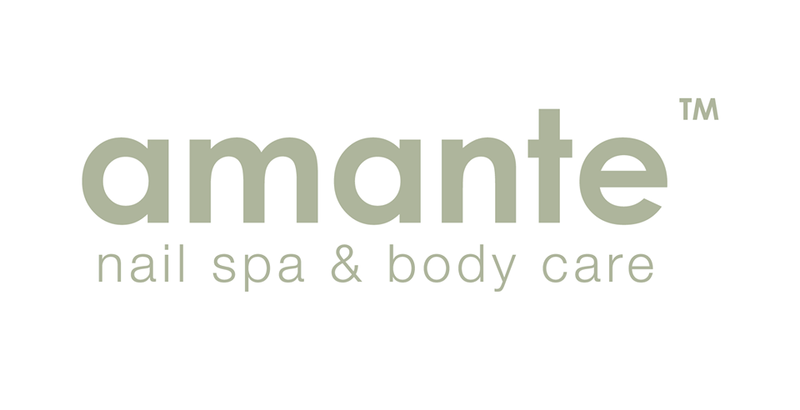 Amante Nail spa is well known to housing popular beauty and wellness needs for women, and since they're the host of the event at the Amante Charity Fair, customers can purchase the Amante Charity Coupon Booklet for RM35. Inside the booklet, it has a total amount of RM35 cash vouchers ( 7 X RM5 cash vouchers) where you can purchase on treatments, activities, food and games at Amante Charity Fair, and also a Bonus thank you Hot Stone Massage treatment worth RM88. Pretty fair deal don't you think so? You get to contribute and be rewarded?! I say its a win win situation. And after a long day of working hours, I'm sure you would want to pamper yourself at least once a month, so why not pamper yourself with Amante for a good cause in September? 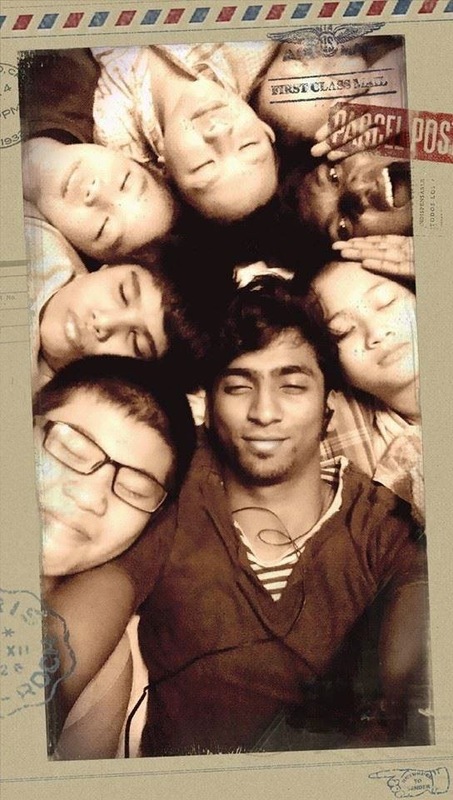 "Seeing all these boys sleeping together, calling each other 'brother' is an inspiration to us. 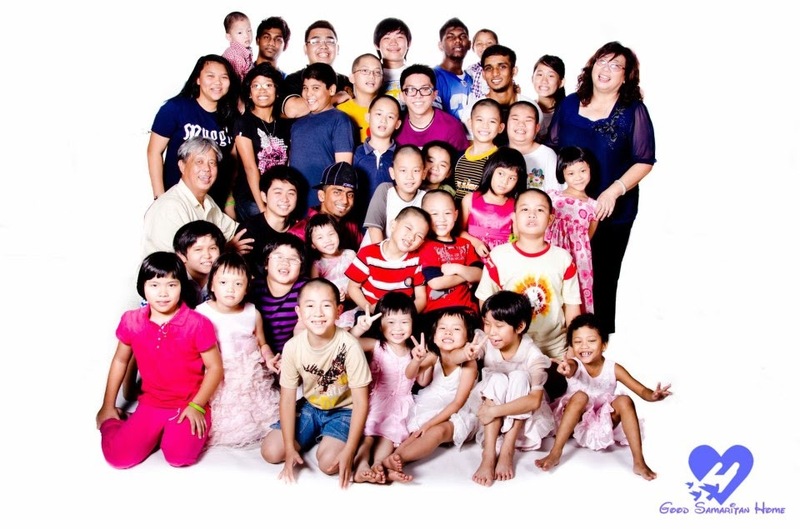 It have been our desire when we set up Good Samaritan Home to let these children have another family. Daniel comes to the home at the age of 6 years old. He comes from a single mother background. Now at the age of 21, he is doing his final year in culinary arts! He acts as a big brother to all of them and all of them call him 'kook'. He walks the mile as their brother; helping them in their work, showing them how things are done and etc.. His actions has inspired other boys and girls to feel at home." 1. Purchase the Amante Charity Voucher booklet at RM35 from the nearest Amante outlet OR visit www.amante.my for a list of locations near you. 2. If you don't have time to, you can transfer/bank in to Amante Beauty Care Sdn Bhd (Maybank Acc No. 512491131743) and send transfer note/bank-in slip to amantecharity@gmail.com with name, e-mail address & mobile number. 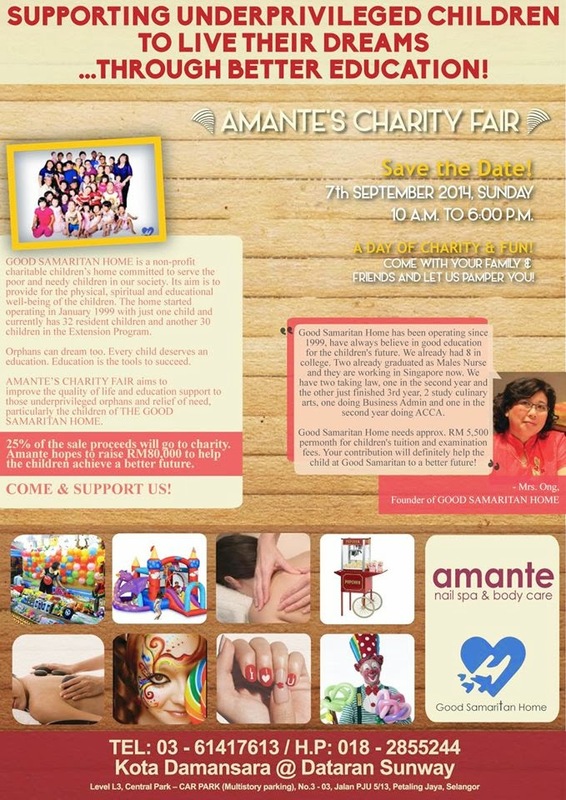 You can then collect you Amant Charity Coupon Booklet on the event day which would be on the 7th of September, 2014 at the Amante Charity Fair. For more information regarding Amante's Charity Fair Fund Raiser, click here. And for official instruction to register, click here. Providing a range from nail spa to body care,to create a sanctuary for women. 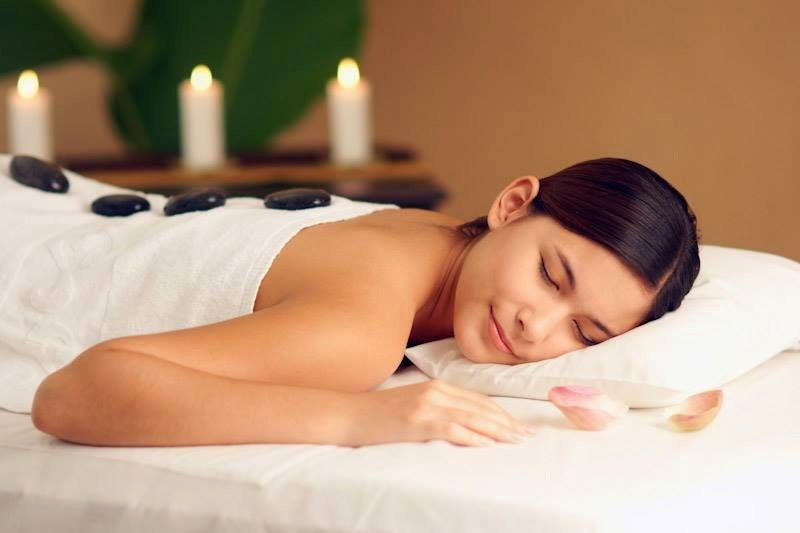 The services offered in Amante would be spa manicure and pedicure, aromatherapy body massages, hair removal waxing, natural eyelash extension, facial treatment, jacuzzi & far infra sauna body treatments. All products used are all tested and proven internationally for its safety and efficacy. For more information, please proceed to links below. H&M Grand Opening at Nu Sentral. Score yourself a RM200 gift card too! So, if you haven't heard, H&M will be opening at Nu Sentral on the 17th of July 2014! And since it has always been a H&M tradition to reward the first in line with RM200 gift card, here's how you can score one for yourself. Still not too late! Don't forget to mark your calendars to make sure you don't miss out on the excitement! So, its very often that we have people queuing overnight, so you better be prepared with sleeping bags and food in case you get hungry. HAHA. And yes, H&M did mention about the overnight queuing in fact, so for those who are adventurous enough, kindly make your way to the mall using the entrance next to espressolab. Good Luck, and all the best! Queue up for the grand opening and stand to win some swag from H&M! Be the first in line and receive a gift card worth RM200! Woo hoo, score! The next 50 in line will receive a RM50 gift card and the following 50 will receive a special gift! Also, the first 250 customers to make any purchase will receive a free gift while stocks last. That’s not all! Enjoy 10% of your entire purchase with a minimum spend of RM150 till the July 20th! Book your calendars ladies! Good luck shoperholics. Better get all those camping equipment ready! Hello there everyone. Been a pretty busy week for me. 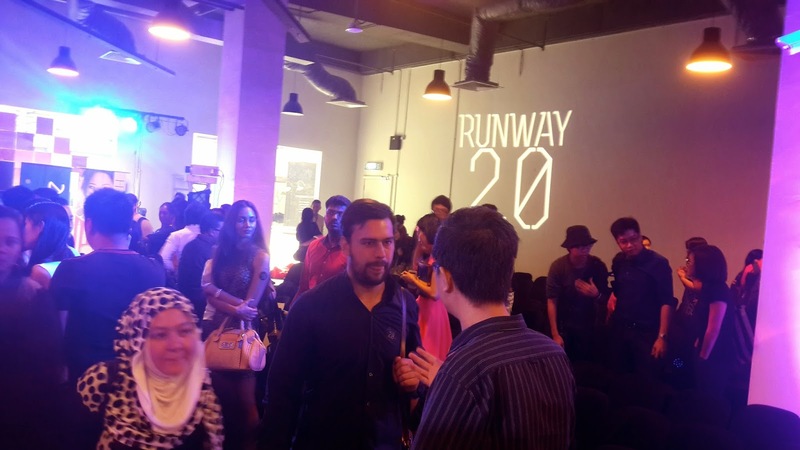 And i know some of you are wondering what happened at 2.0 Runway? 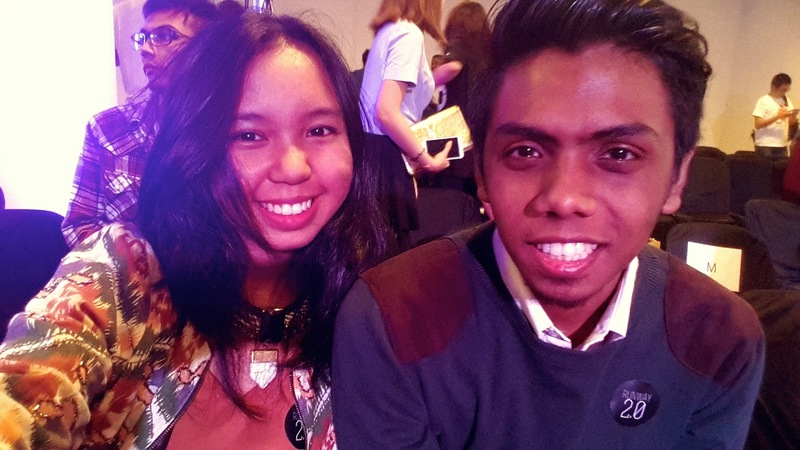 Well, It was definitely an informative event on fashion x technology. 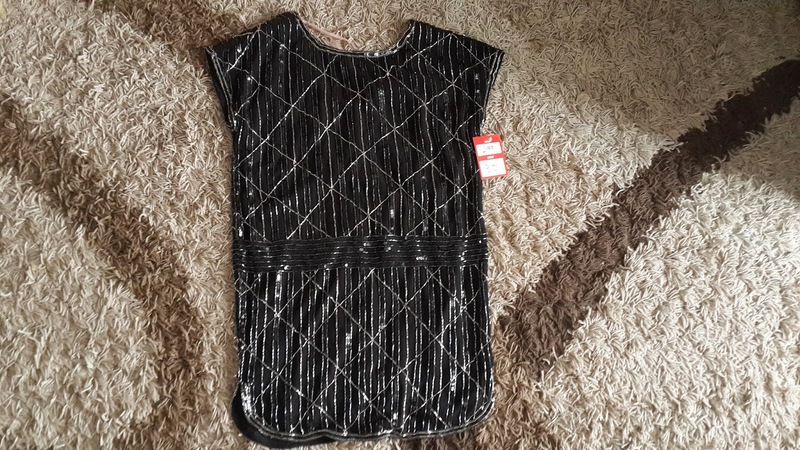 From discussion about online shopping to how do you be trustworthy and convince people to buy and assure them that the product will arrive safely instead of getting cheated. 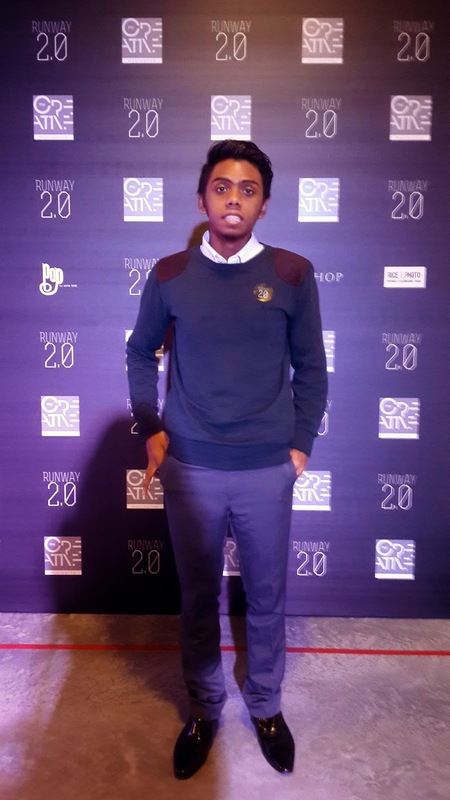 I had a few speakers which were my ultimate fave during the event, so most likely imma talk about them in this blog cause what they had to say was really an eye opener for me. And i will try my best to explain what the message was all about. First up, would be Renee Lodens. 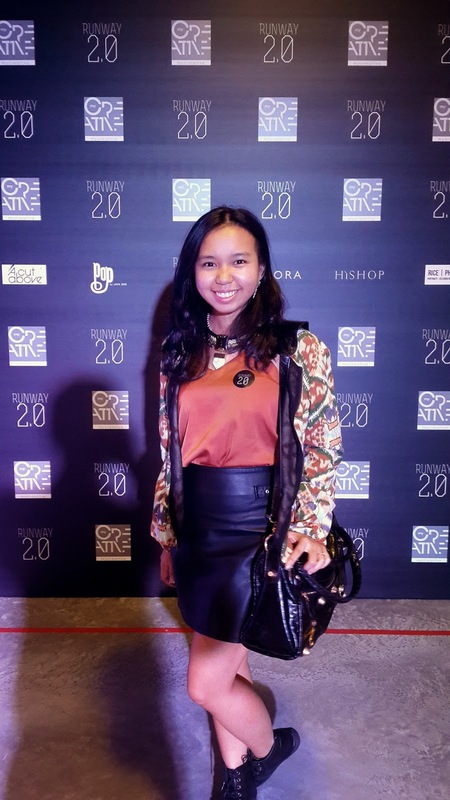 She currently stays in Singapore but originally was from Sydney. 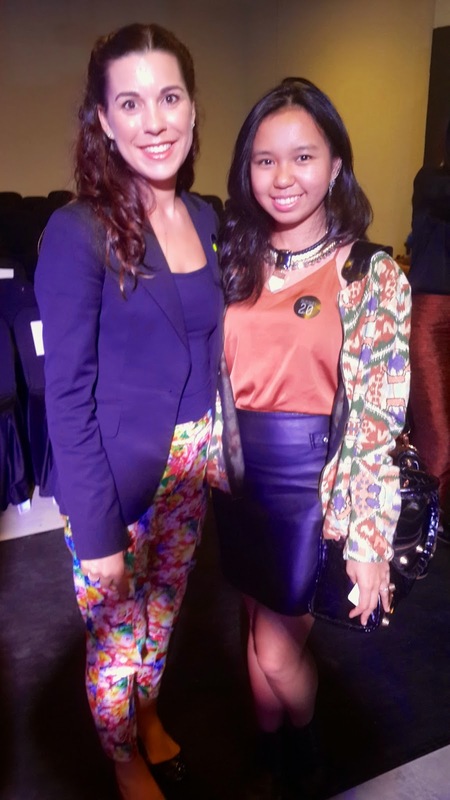 Out of all the speakers, she caught my attention the most because what she was talking about was basically on travelling and shopping at the right places. 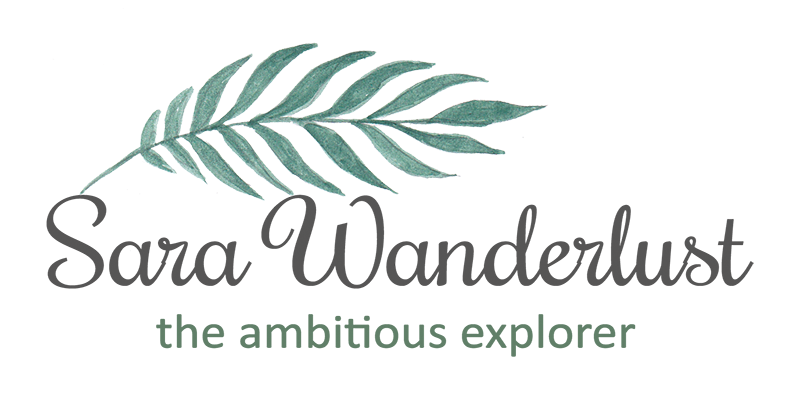 She's the started of the Travelshopa Blog to promote local brands and treasures of destinations around the world. Her blog eventually became a respected shopping guide and resource for shopper travellers all around the world which is truly amazing! I mean yeah, you may find all the general places that you want to go to shop, but how often can you find places which are away from tourist attractions? 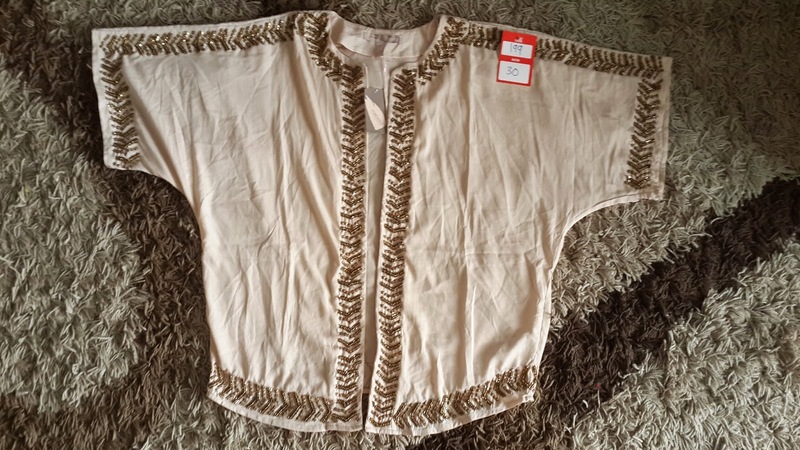 These places are the ones where you can find value to their collection compared to buying high end brands where you can find in any part of the world. 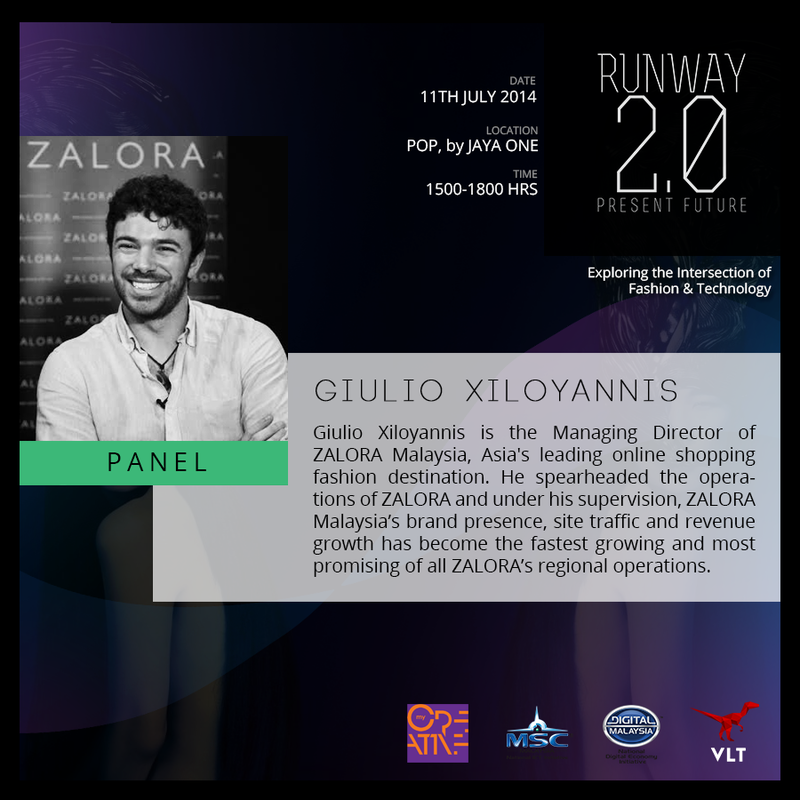 And next would be Giulio Xiloyannis, the Managing Director of Zalora Malaysia. I find his work brilliant as he discusses on marketing issues on how much do you spend and at the same time balance it out to how much you're earning. 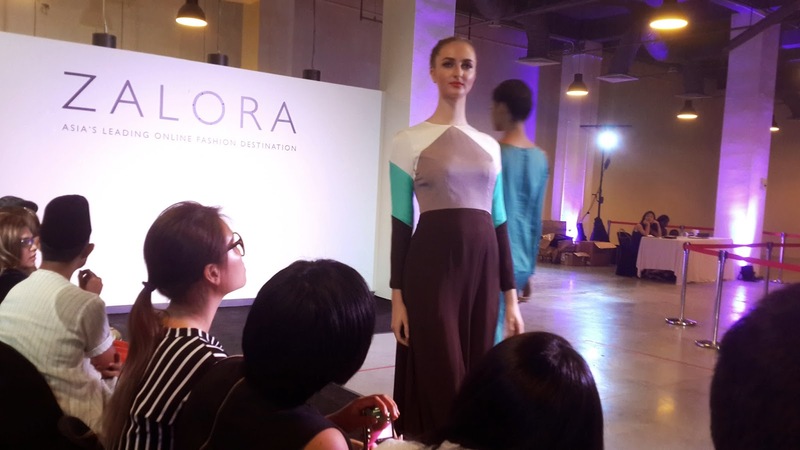 Zalora, as we all know it, has been one of the fastest growing online shopping fashion destination, thanks to the marketing strategies that Zalora has been spending on. So basically my highlights would be these two speakers, and they were amazeballs! Everyone else was great too, but my top two who inspired me would be Renee and Giulio. Fabulous speakers! 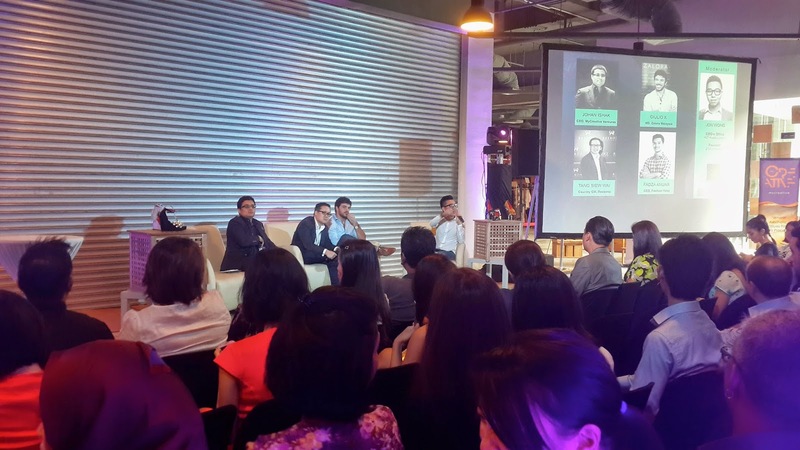 Here are some photos from the event btw. Enjoy! Below would be some of Shomir Izwa's works. A blend of modern and classical into his designs. 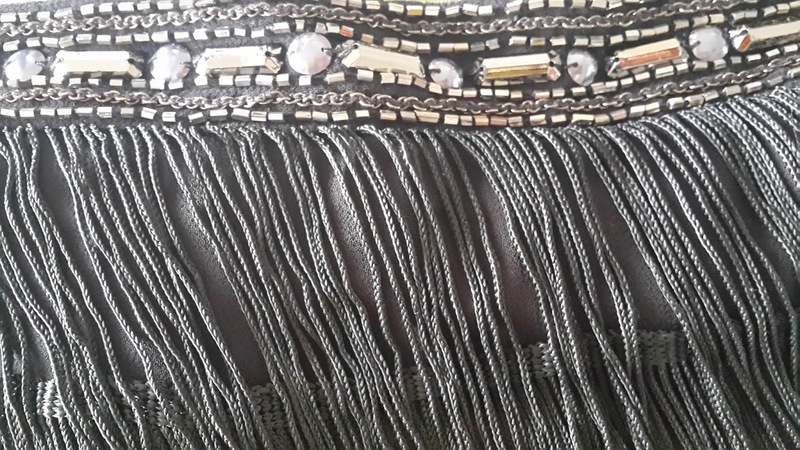 One of my favourite designs by the designer. So classy, yet elegant and traditional. The crowd during the event. TONS OF PEOPLE! Meet Renee Lodens, travelshoppa.com founder. So, that pretty much sums up my Friday. I'd say it was very productive. Too bad i didn't get to talk to Giulio, but he seemed too busy to be approached. Oh well, theres always next time. And did i mention that they might have a 2 round of runway 2.0? Looking forward for the next discussion talk. Will try my best to inform all of you about the next event. Thats all for now, toddles. 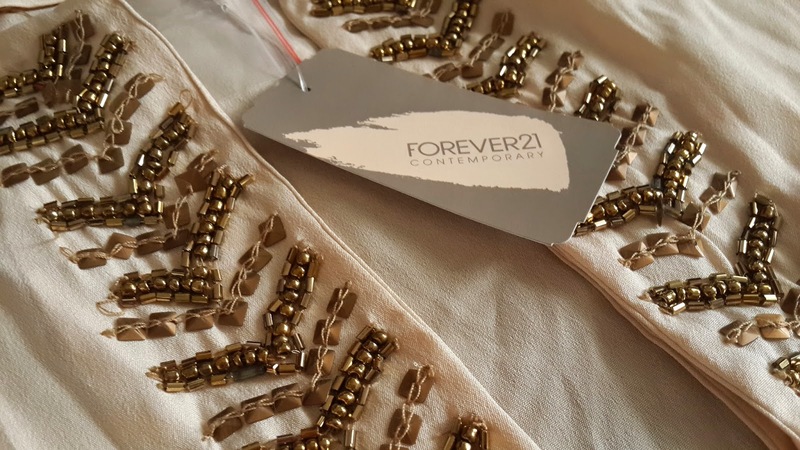 If you haven't heard, yes, Forever 21 is having a massive sale right now! So if you're looking for new clothes to hunt down, Forever 21 is the place to be as prices of apparel starts as low as RM10 from Forever 21. How cool is that ? Anyway, i just dropped by Forever 21 at Sunway Pyramid today and my buys are to die for! 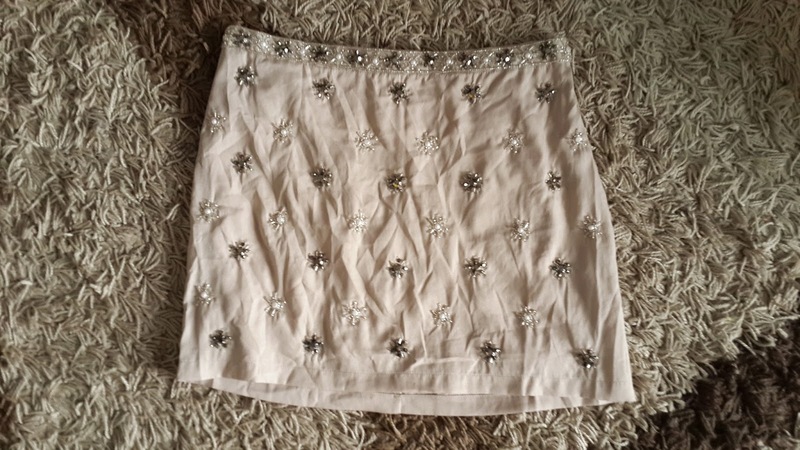 To find out what i got from my Forever 21 haul today, keep on reading. 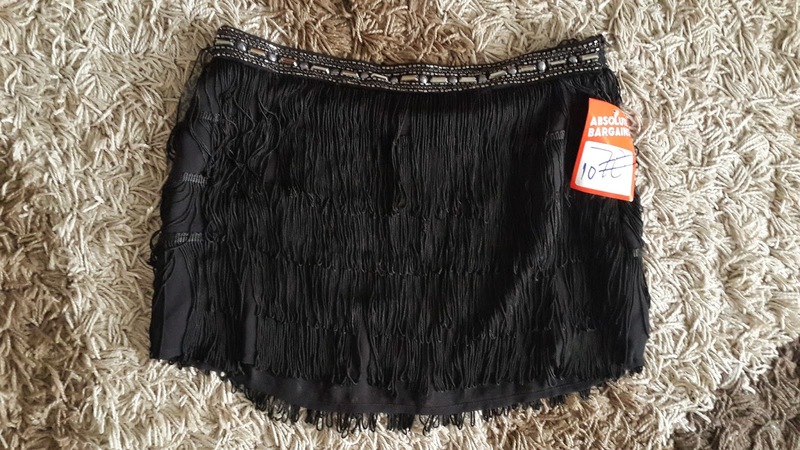 So here's what i bought 2 Skirts, 1 Top, 1 Jacket, 1 Cardigan, 1 Dress and a pair of heels. Total of 7 items from the store basically. And how much did i spend on all 7 items? Just RM180. It was that cheap! And i asked the sales person of forever 21, and its said that the sale has been running for over a week now. So get your comfy outfits on, and start shopping if you don't want to miss out on all the deals. 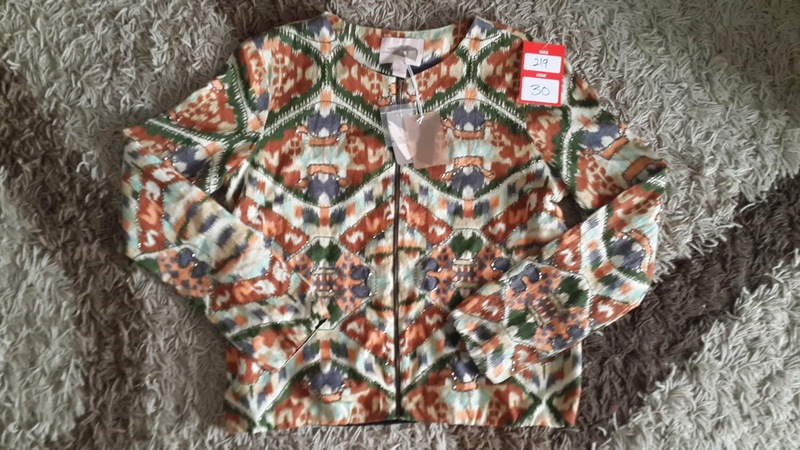 And thats basically what i got from Forever 21, and since all that was less than RM200, its was like a SUPER STEAL DEAL! I have to admit that I'm a thrift shopper-holic. And yes, its because i don't have all the money in the world to spend and actually I'm still happy :) You don't need money to be happy, all you need is to be smart, love art (As earth without art is eh) and basically live within your means. Why kill yourself to get a bag by starving yourself? I believe that god will always give you a chance in any way to achieve something, but just remember that to get what you want, you might just have to sacrifice a few things in life. Like rather than going for a sale shopping spree, you might have to not spend the money to be able to afford a prada bag of your own. In my case, i have too many bags already. And its not easy for me to shop and see the things i like. So once i got my eye on it, I'll definitely find a way to just keep it as my own. And if you're wondering how much i saved from this spree, let me just compare to you the original price and the price that i paid for all of it. I have never felt so happy for almost spending over RM200 in a day. ahha. Cause usually i don't. but yeah, in my dictionary, money comes and goes. I still have some stash of cash at home, so i guess i needed to spoilt myself a little, since its my birthmonth anyways. And yes readers, I'm turning 22 soon. Which gives me a pretty sucky feeling cause I'm still a kid at heart. boohoo. 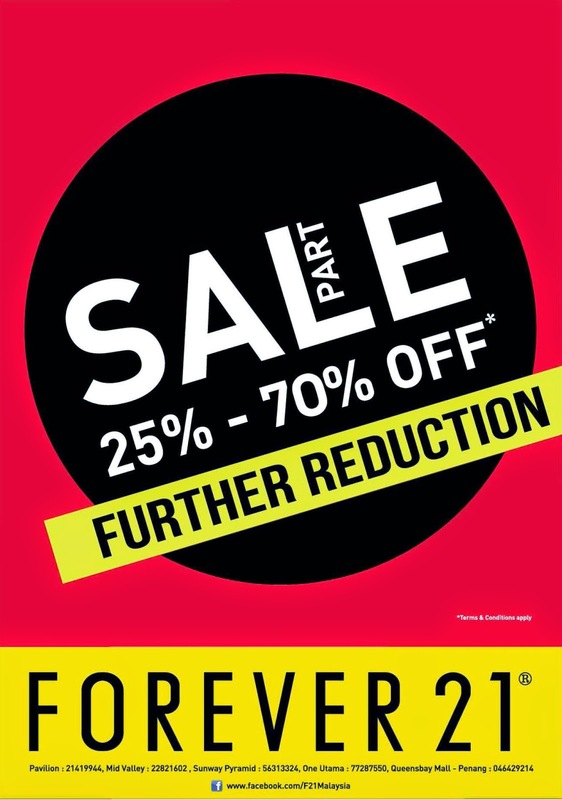 Anyways, if you have any other enquiries on Forever 21, feel free to just check out their website to see what kind of clothes they sell. 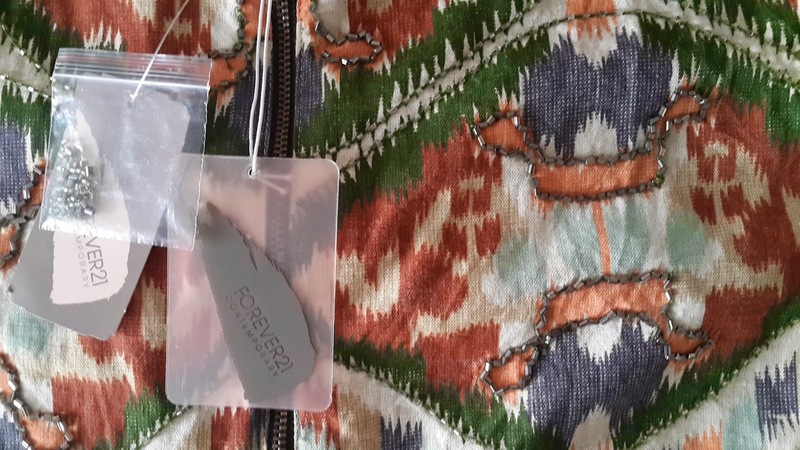 Most of the clothes i bought today was from the Forever 21 Contemporary collection. Don't forget to hit me up with what you guys bought from Forever 21! Would love to see what treasures that you've found in the store. Who doest know Seventeen Magazine?! Got an email 2 days ago from seventeen! and it was an invitation to the makeover party! 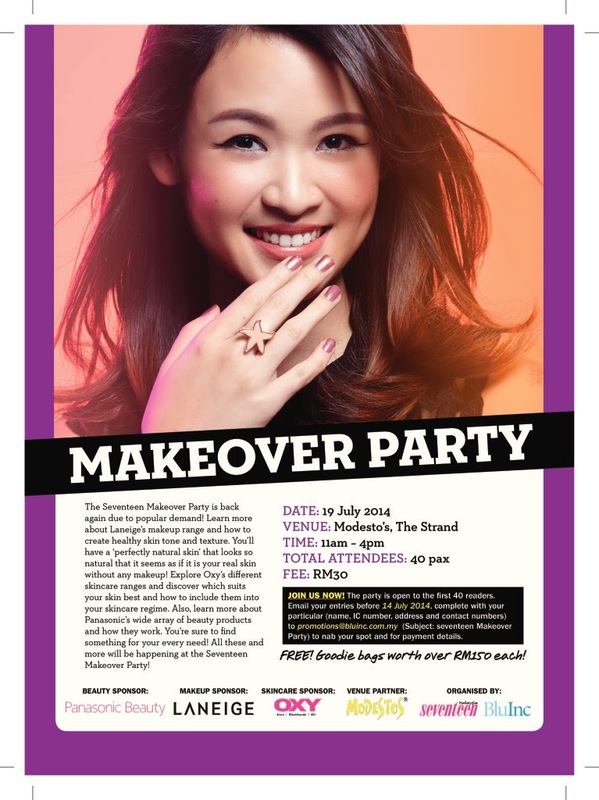 Seventeen Makeover Party is open of the first 40 readers, and all you need to do is email your name, IC, number, address and contact number. ITS THAT EASY! So what are you waiting for? Come and join the fun! Entry Fee is RM30 but you'll be getting goodie bags worth over RM150 each from their generous sponsors which would be from panasonic beauty, laneige and oxy. I'll be attending the event, and I'm pretty excited to get a major makeover ( even though I'm not exactly a make up person) haha. but i would love to do it for the fun of it. so why not? Free Goodie bags worth more than RM150 each! I have to admit, that I've been spending pretty much lately. I blame my temptations. 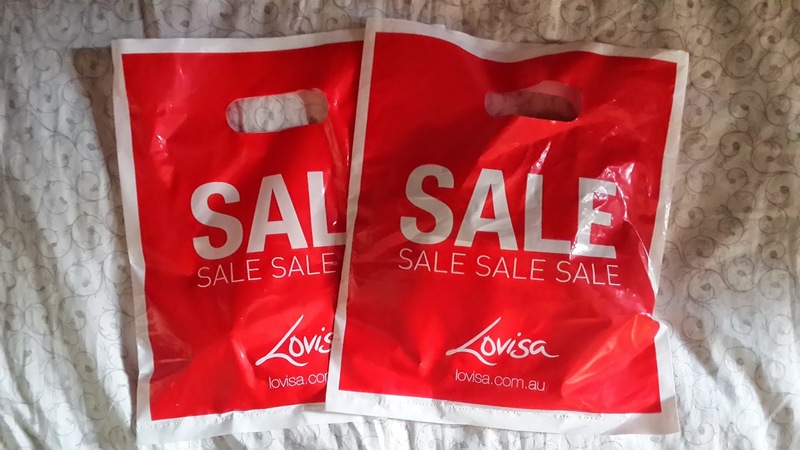 So if you haven't heard, Diva is closing down and will be co-operating with Lovisa in the near future. And yes, Lovisa has some what replaced Diva. 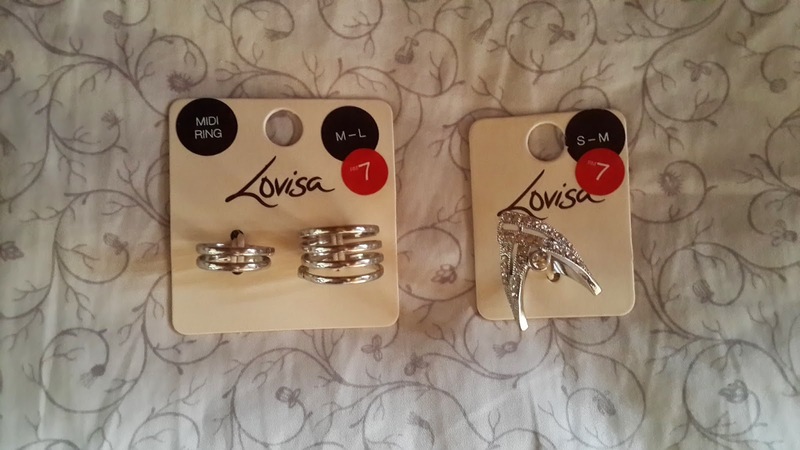 But i find Lovisa ain't that bad. They have pretty amazing collections that you can drool over and then make you gasp the minute you turn the label over to see the prices. 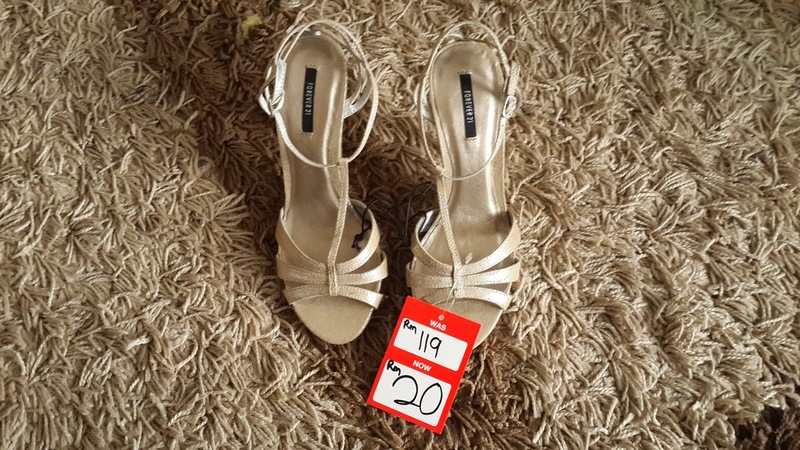 If you haven't realised, I'm not exactly a fan of buying full priced items (unless needed urgently), and you may ask why. Because i hate the feeling of regret once something i liked has been marked down really low, like more than 70% off! Just makes me feel like, i have wasted so much money. Could have donated the money for something more worth while. And yes, i do give to charity every once in a while after buying mark down accessories. 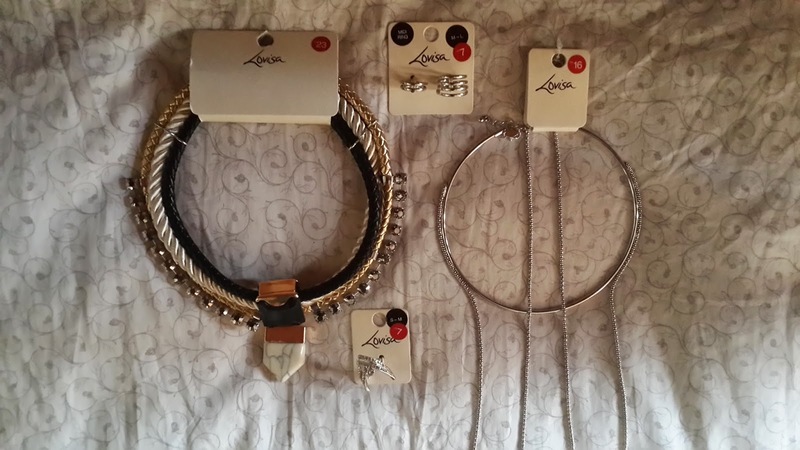 Here are some photos of what i bought from Lovisa recently. Yep, 2 necklaces and 2 rings. Cause i have too much bracelets and earrings. 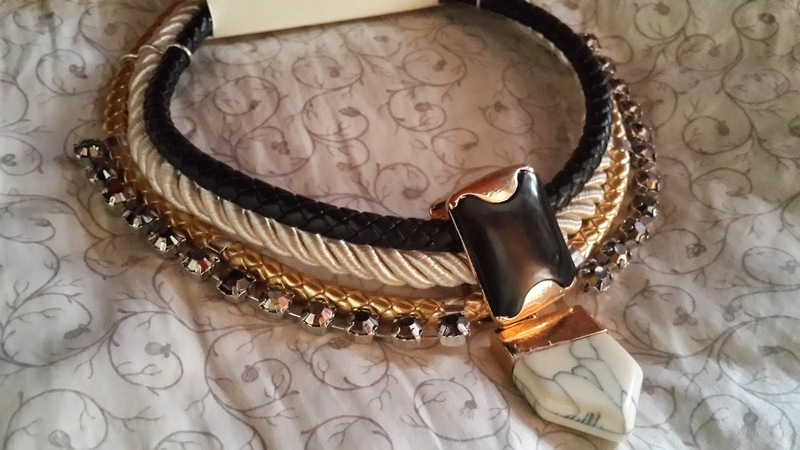 *i pledge guilty for owning too much accessories* But i just can't help myself, when its 70% to 80% off how can anyone resist? Especially when you're a shopaholic. Temptations tend to get over you. Now I'm curious to how much have i saved after buying all these. Time to find out! 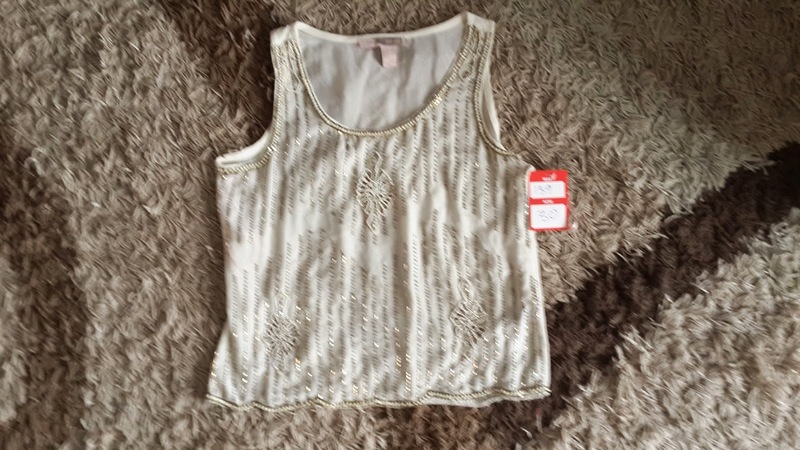 I shall post photos of the original price and the discounted price. So i bought these two rings and as you can see, it was just RM7 each! I couldn't resist cause it was in silver and i pretty much have too much gold rings, so why not. Pretty happy with this purchase. 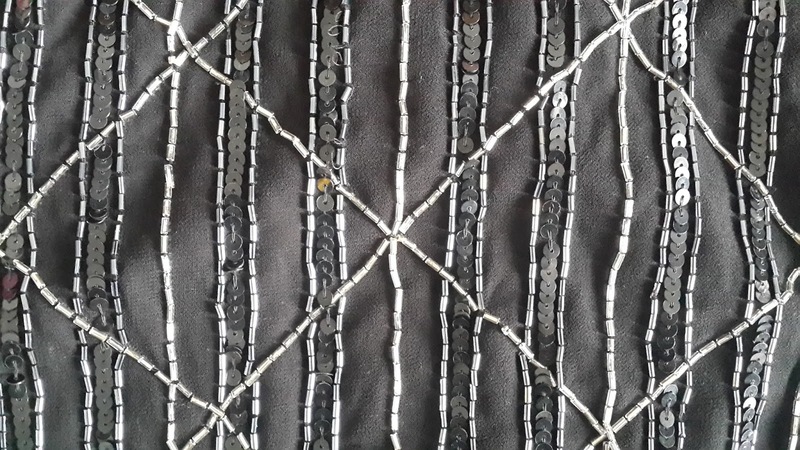 I liked how its very unusual by having the long loop in the middle. Its simple and i could go all minimalist with a plain body con dress. YES! This was love! 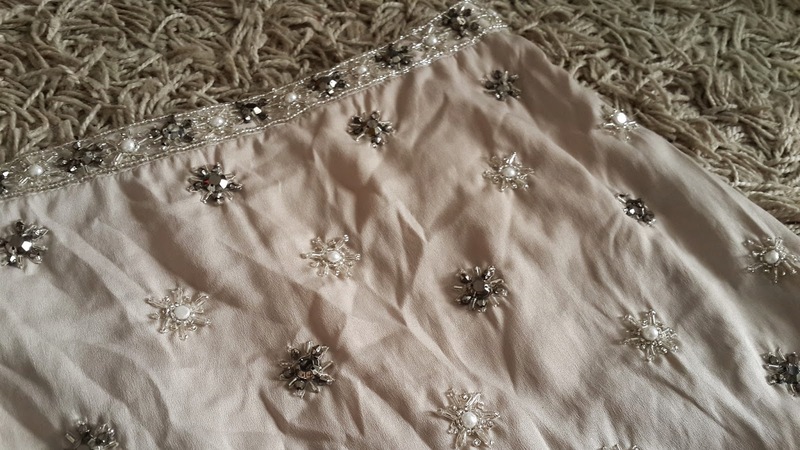 My favourite piece of all! It was like love at first sight and that feeling when you know its the last piece in the store. So i decided to hold on to it till i decided to just get it. I love every detail of it, very dramatic, yet classy. 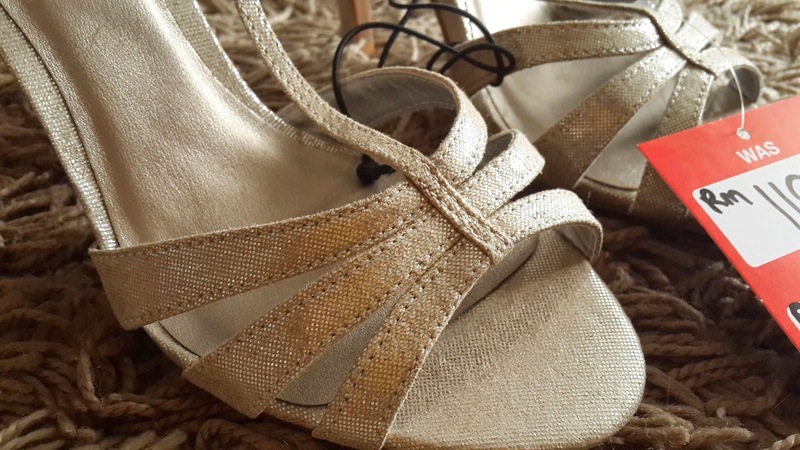 Gold & white or Gold & black always wins in any way. But having gold, black and white? 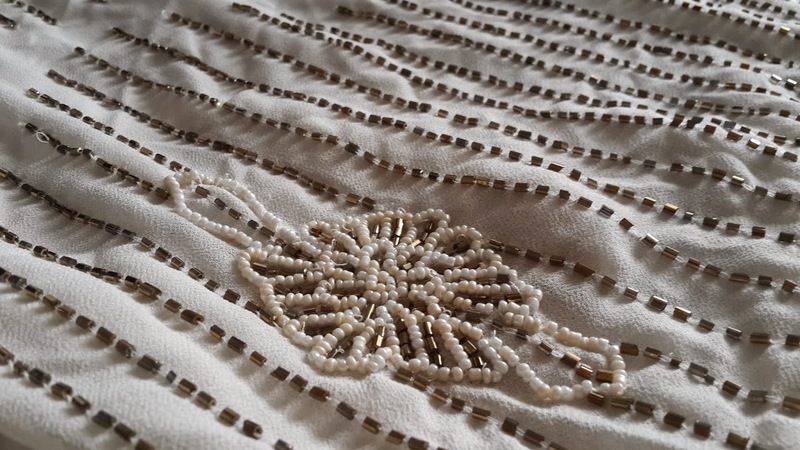 The detail is love. And for RM23?! what the heck. 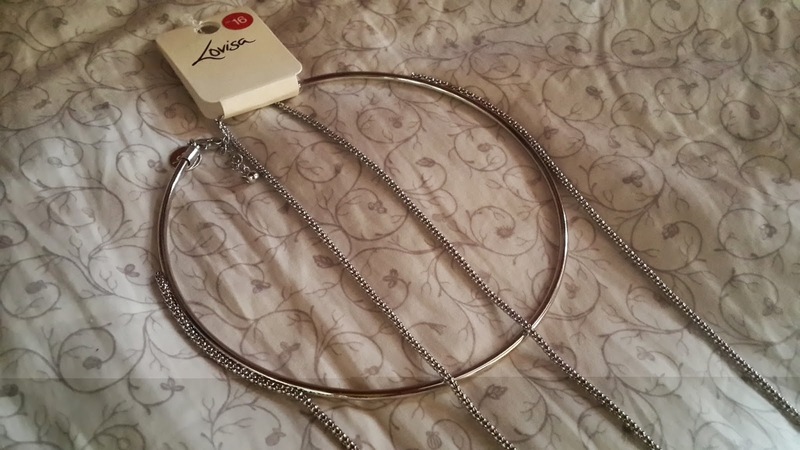 Anyways, thats all i bought at lovisa, cause i had a budget of less than RM100 to spend. *sobs* But it wasn't that bad to be able to getting all these classy pieces at a fraction of the price. Thats a total of RM166.60 savings! And that is why ladies, you have to shop smart. You have all the rights to be jealous btw. *shows tongue* Sale runs this month till end of July or till stocks finish. So be quick. I got all these from KLCC last friday and the sale was hectic. Sometimes it may look like trash at one corner, but remember, trash could be one of your treasures. SO QUICK! What are you waiting for. Go for a shopping spree! 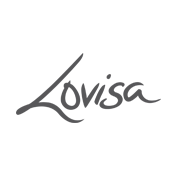 If you need more details on locations of where you can find Lovisa, there are a few stores that you can find in Malaysia. The few places that you can find in KL / Klang Valley would be at NU Sentral, KLCC, Paradigm, Empire, Mainplace, Sunway Pyramid and Setia City Mall. 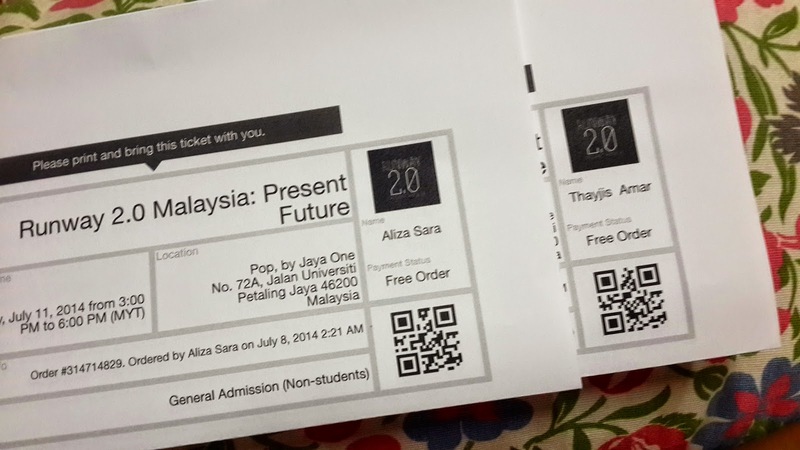 I went to get these babies at KLCC if you're wondering. Toddles for now peeps. Will try to keep you lovely people updated on where and what to shop alright. So, have you heard about GlamGlow?